Parents wishing the school to consider granting leave of absence in school term time should read these notes carefully and then complete and send to the headteacher the tear off request form below. This form should be sent to the school in time for the request to be considered well before the desired period of absence. Parents are strongly advised not to finalise any holiday booking arrangements before receiving the school’s decision on their request. In any event the request form must be received by the school at least four weeks before the departure date to allow sufficient time for appropriate consideration. The granting of leave of absence in school term time is, by law, a matter for consideration and decision by the school. There is no automatic right to any leave in term time. The Department for Education (DfE) and Worcestershire County Council (WCC) policy is that family holidays should not be taken in school term time. Where such requests are made, for the leave to be granted, the Headteacher should decide if there are exceptional circumstances. students/pupils on examination courses or due to take SATS will not normally be granted leave of absence. Where parents have children in more than one school a separate request must be made to each school. The Headteacher of each school will make their own decision based on the factors relating to the child at their school. It is possible that because of these factors different decisions may be made. It is hoped that if this situation arises parents will be persuaded to accept the reasons for refusal given and, thereby, withdraw any other requests. Where requests for a grant of leave of absence are received from only one parent the response letter – agreeing or refusing – will be either addressed to both/all parents where they live at the same address or to each where they do not. This is to ensure, particularly in the case of a refusal, that both or all ‘parents’ are fully aware of the consequences of ignoring a refusal as the refusal letter clearly states that each parent will receive a penalty notice. Should the school decide to grant leave of absence but, the child does not return to school at the time s/he was expected to (i.e. following the expiry of the granted leave of absence period) and, no information is available to the school to explain/justify the continuing absence or, make known the whereabouts of the child, his/her place at the school could be lost. 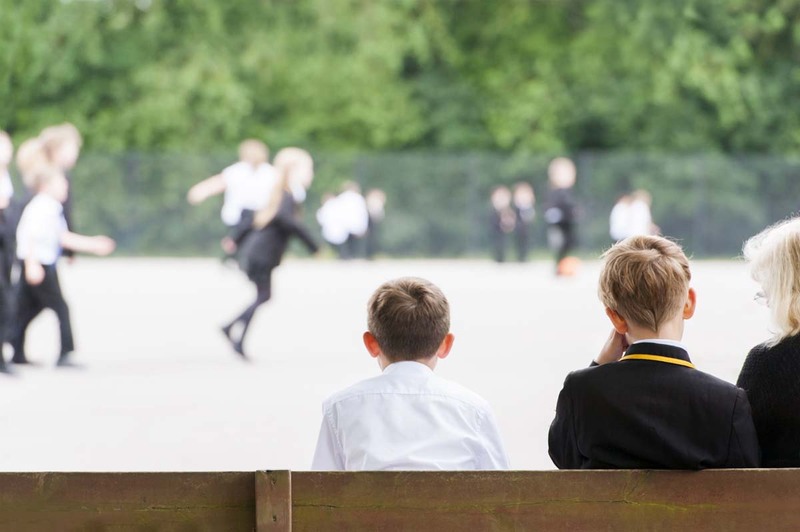 Should the School decide not to grant leave of absence and parents still take their child out of school the absence will be recorded as unauthorised which may be subject to a Holiday Penalty Notice fine of £60 per parent per child. From 1st September 2013 this fine will increase to £120 if not paid within 21 days. Failure to pay the £120 fine within the period 22 to 28 days may lead to Court proceedings.